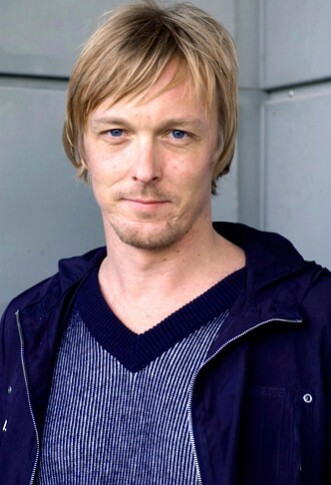 Jonas Dahlberg represented Sweden at the São Paulo Biennial in 2004, with recent works, including the video Invisible Cities. The film describes a small, anonymous city somewhere in the world, which attracts neither capital, tourism nor scandal – an invisible city. The onlooker travels the streets without a glimpse of the inhabitants. Being an observer or being observed is a key aspect of Jonas Dahlberg’s work. The exhibition also features his major work One Way Street, 2002. Accompanying the exhibition is a book, written by Jonas and Göran Dahlberg and produced originally for the Biennale in São Paulo. The artist Jonas Dahlberg (b. 1970) is still at an early stage of his career, and yet, his work has already been exhibited in numerous international and prestigious contexts. Last year, he represented Sweden at the São Paulo Biennale in Brazil, where his work aroused a huge response. Jonas Dahlberg’s oeuvre integrates film and architecture. This autumn, Moderna Museet is screening two films from his sparse production: One Way Street from 2002, and his most recent work, Invisible Cities, shown for the first time in Sweden. In One Way Street, the viewer is taken to a nocturnal setting, and the camera moves slowly along a street that appears to run through an industrial site or business estate. The atmosphere is unreal, and the street is in fact a model, which is displayed in an adjacent room. The closed facades do not allow anyone or anything to enter from the street. In contrast to One Way Street, the film Invisible Cities was shot in a real city – but the result is just as anonymous. 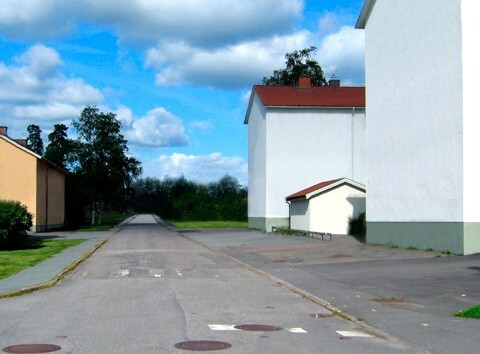 Jonas Dahlberg has sought a medium-sized city of the kind that most of the world’s population live in. And yet they remain invisible. Who are the people who dwell here, and what do they dream of? In addition to the works described above, Johas Dahlberg’s photo series Location Studies from 2004 will also be shown. Jonas Dahlberg graduated from the Malmö Art Academy, Lund University, in 2000, and had previously studied architecture at the Lund Institute of Technology (LTH). Born 1970, Uddevalla, Sweden Born 1970, Uddevalla, Sweden.